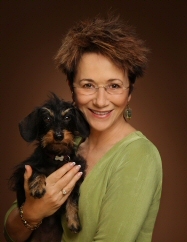 Elizabeth George was born in Ohio but has intrigued millions with her hugely popular Inspector Lynley mystery novels set in Great Britain. 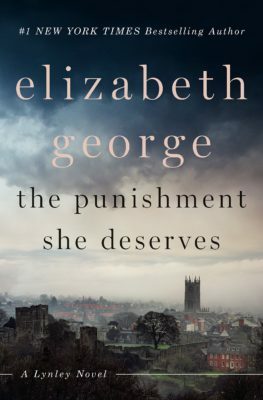 Many of her books were adapted for television by the BBC network as episodes of the series “The Inspector Lynley Mysteries.” Her new Lynley novel, the 20th, is titled “The Punishment She Deserves.” Lynley is on the case when the cozy, bucolic town of Ludlow is stunned after one of its most respected citizens, the local deacon, is accused of a serious crime — then found dead in police custody. 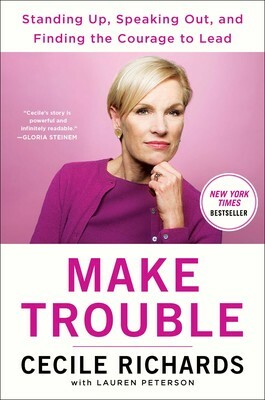 Cecile Richards, author of “Make Trouble: Stand Up, Speak Out and Find the Courage to Lead,” has long been one of America’s most outspoken fighters for women’s rights. 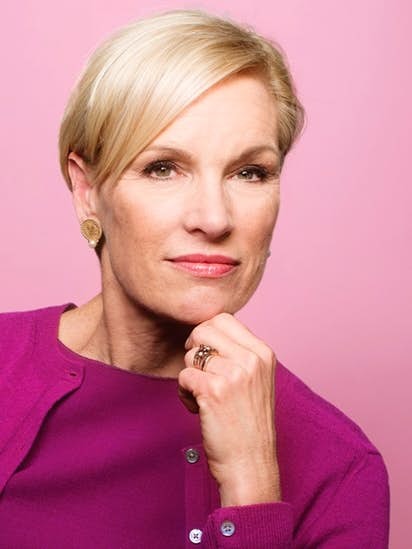 She served as the president of the Planned Parenthood Federation of America and president of the Planned Parenthood Action Fund from 2006 to 2018. Cecile’s activism started early: Her mother, Ann Richards, was governor of Texas and the teenage Cecile stuffed political mailers and hosted political dinners. She moved on to help garment workers, hotel workers, and nursing home aides fight for better wages and working conditions. In her new book, Cecile reveals how she learned to lead. 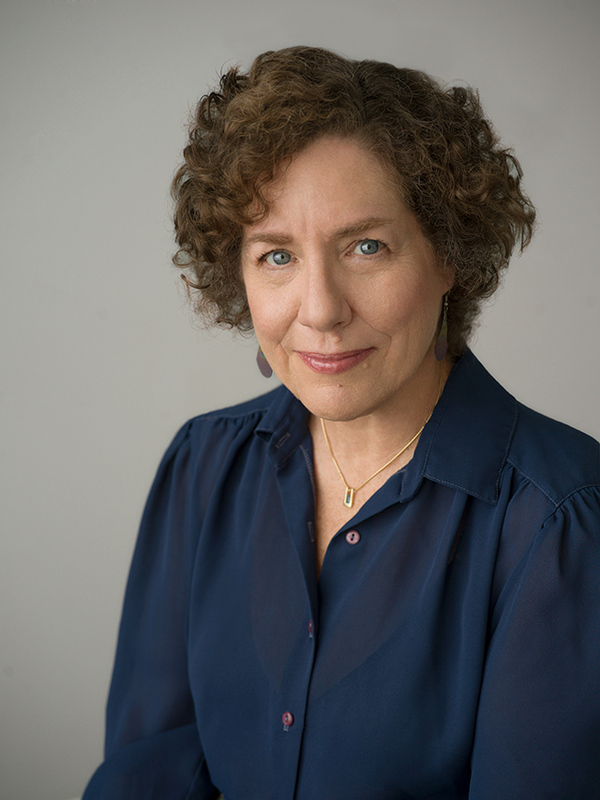 Elaine Weiss is said to have handed in the manuscript of her dramatic history of suffrage, “The Woman’s Hour: The Great Fight to Win the Vote,” the day before the 2016 presidential election. The first woman would be elected President of the United States – or so Elaine thought. But her book and the story it tells couldn’t be more timely: the 100th anniversary of women’s right to vote is March 2020. 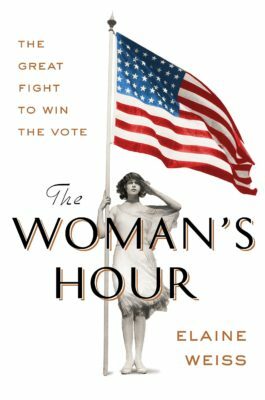 Unfolding over six weeks in the summer of 1920, Elaine’s book brings to life the female leaders who, in the face of towering economic, racial, and political opposition, fought for and won American women’s right to vote.